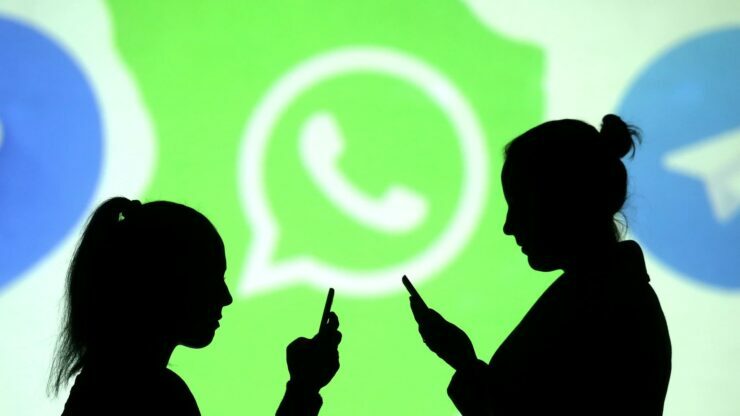 WhatsApp has announced that it will limit the message forwarding on its platform to five chats, whether individual or group. The change is nothing new as the platform brought the change to users in India last year. Regardless of the platform’s progressive nature, the need to limit forward messages is due to the spreading of fake news or misinformation. Let’s dive in to see some more details on the subject and what you should expect from the change. As we have mentioned earlier, WhatsApp is bringing forward a new change which will prohibit users from forwarding messages to no more than five individuals or groups. Furthermore, the new limit will expand globally. This will ensure that the platform is used for private messages among family and friends rather than spreading spam or fake messages. The Facebook-owned internet messaging platform was acquired in 2014 for $22 billion. Now, the service claims over 1.5 billion users worldwide. Since WhatsApp is end-to-end encrypted, controlling or monitoring over what is being forwarded is quite difficult. The closed-off nature of the platform makes it cumbersome for the company to curate or filter messages containing false information. Since the service boasts impressive active users across the globe, the platform was seen as a solid medium to spread information. Not so long ago, the company also unveiled a new feature that flagged or labeled the messages as being “forwarded.” Later in July of last year, the company posted a limit on the number of chats a user can forward messages to. The limit was 20 in every region except for India, where the limit was set at five. Now, the change is being rolled out on a global scale. There will be more to the story, so be sure to stay tuned in for more details on the matter. 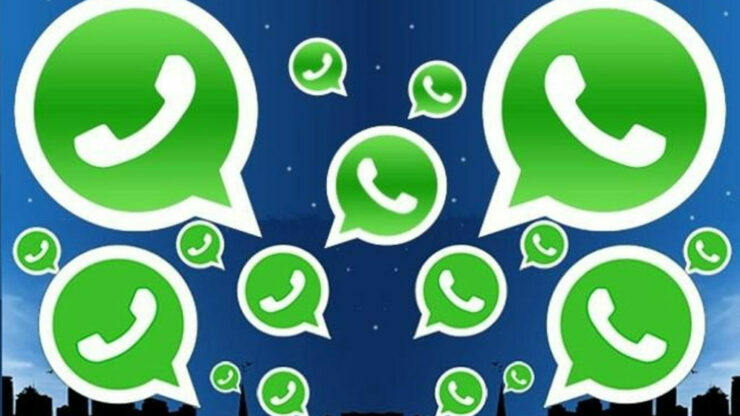 What are your views on WhatsApp imposing a five-chat limit on forwarding messages? Do you think this will help resolve the spread of fake news or information? Let us know in the comments.